The Consolidated Courts and Court Officers Acts 1922 – 2005 is a collection and consolidation of all the Courts Acts dating from the foundation of the State to the present day. 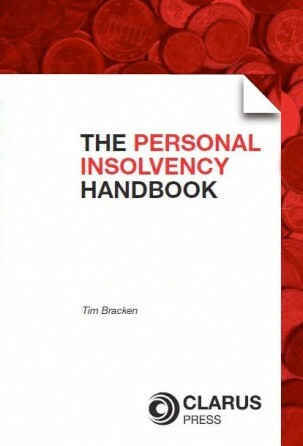 In this accessible work, all amendments and repeals have been meticulously tracked and presented in an easy to use fashion. In addition, useful cross-referencing and amendment history notes are provided, which alert the reader to other legislative provisions as well as the source of amendments. 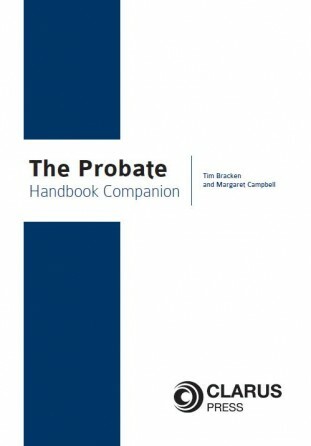 This work is paragraph numbered, indexed and tabled to assist the reader in its navigation, in a bid to save legal practitioners valuable time and laborious work. P.J. Breen B.L. is a practising barrister. 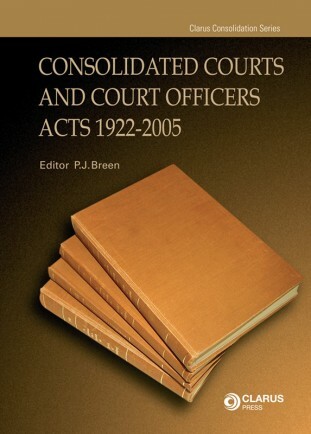 He has compiled and edited a number of consolidations in various areas of law.